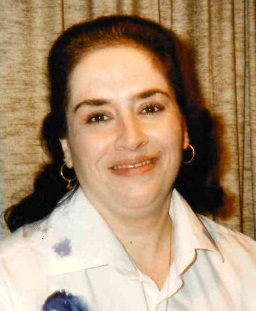 Nancy DeOrio Ferrell, 63, entered into rest on March 24, 2019. She will be greatly missed by her husband Thomas Wayne Ferrell and daughter Jennifer Diane Ferrell, brother John DeOrio Jr., and niece Amanda DeOrio. Will also greatly missed by family and friends. She grew up in South Florida, where she was branch manager of Broward School Credit Union and moved to Augusta, Georgia and became a homemaker. There will be a service held at a later date. There will be a Go Fund Me account set up to donate in lieu of flowers. Cards are always welcome.